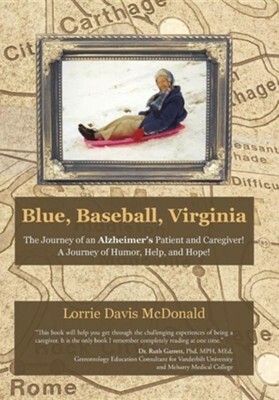 Blue, Baseball, Virginia: The Journey of an Alzheimer's Patient and Caregiver! a Journey of Humor, Help, and Hope! I'm the author/artist and I want to review Blue, Baseball, Virginia: The Journey of an Alzheimer's Patient and Caregiver! a Journey of Humor, Help, and Hope!.